Barclays bank has launched a £370m lending fund for small businesses based in the Midlands. Lending and debt support, which can be combined with the government’s Midlands Engine Investment Fund (MEIF). The news comes just one week after the British Business Bank (BBB) injected another £100m into its Midlands Engine Investment Fund (MEIF) – which looks to make a total of £250m worth of equity finance available to firms across the region. This collaboration between BBB and the region’s 10 Local Enterprise Partnerships is part of the government’s drive to support 1,500 small businesses and create 3,800 new jobs with debt and equity funding. 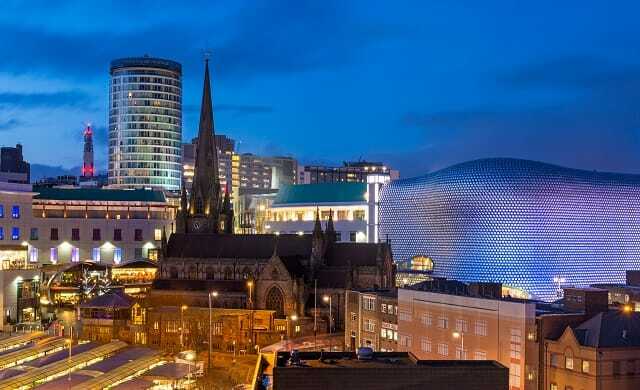 A recent report highlighted that Birmingham topped the list as the UK city with the most new businesses outside of London – with 12,108 start-ups being born there in 2017. “The Midlands Engine is all about unlocking the significant potential that exists in our region.